Well we had our Club round for March Last Sunday 10th March. 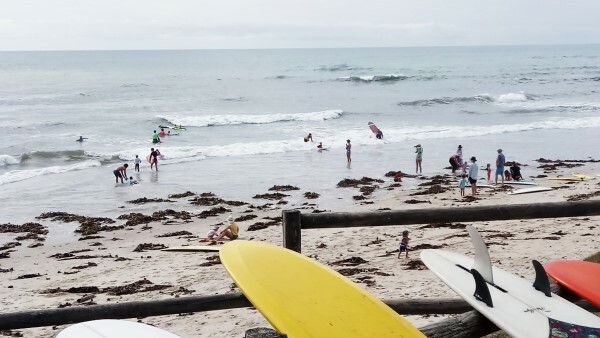 30 Members surfed whilst a herd of grommets had a expression session at the half way mark. Bringing a smile to all their faces & a smile on the dial of all the seniors looking on. 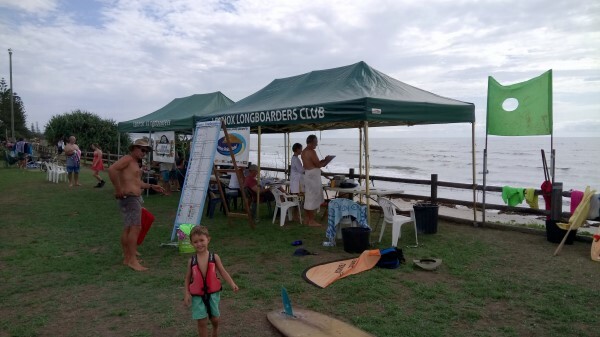 Sunday @ Lennox Main was a incoming tide small but surfable light winds variable at first, with the Noreasterly blustering up strongly toward the final stages of our round..
We welcome our new signings to the club. Especially to the Cahill Boys 1st outing with the club. Brendan (Dad) 2nd in the 1sts. & Tasman 4th in the 2nds final. they’ll be around in the positions in future rounds. 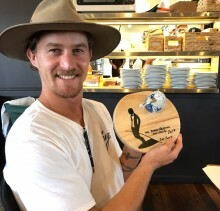 Winning the Day was to Will Petrie, Handling the small condition well & putting in the moves. & of course Eleanor Robertson best in the ladies, Longboarding in her final with her usual flair. with some of the best waves in her final of the morning , before the wind killed it. 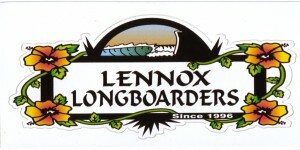 Thanks to Gav at the Lennox Surf Shop, Sponsor vouchers to Angus Gover & Tom O’Dwyer. And of course thanks goes to Will P for the BBQ & Happy Birthday on the Day to Meg Kay & Gary Alford.. Photos thanks to Veronica Silver…..
2nds. 1. Matt Durkin. 2. Jake Ryan. 3. James Foster. 4. Tasman Cahill. 5. Emily Simmonds. 3rds. 1. Eleanor Robertson. 2. Jess Cohen. 3. Tom O’Dwyer. 4. Grant Ryan. 5. Angus Gover. 5ths . Canned because conditions blew out. 1. Wayne Booth. 1. Jimmy Baker. 1. Adele Purbrick. 1. Nick Mitchell. 1. Tom Silver. 6ths 1. Andrew Thomas. 2. Roz Brown. 3. Veronica Silver 4. Luca Barriskill. (Boothy) Wayne Booth, Club Secretary.